We will do this in a way that is tailored to individual tastes, garden knowledge and pocketbooks. 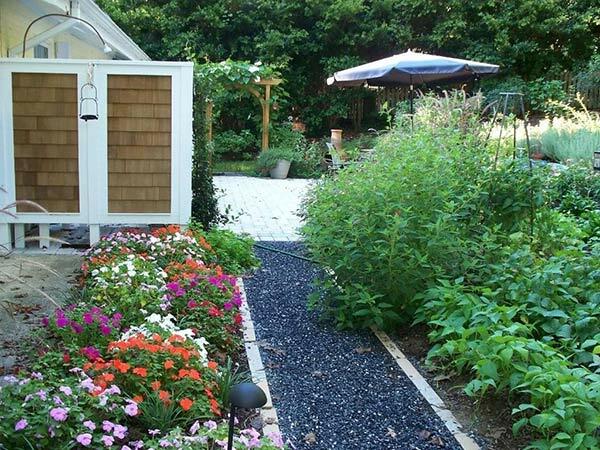 We, personally, bring a lifetime of experience and commitment to the table having lived and gardened in the country as well as urban and suburban gardens. large inviting terrace. Photo taken four months after installation.